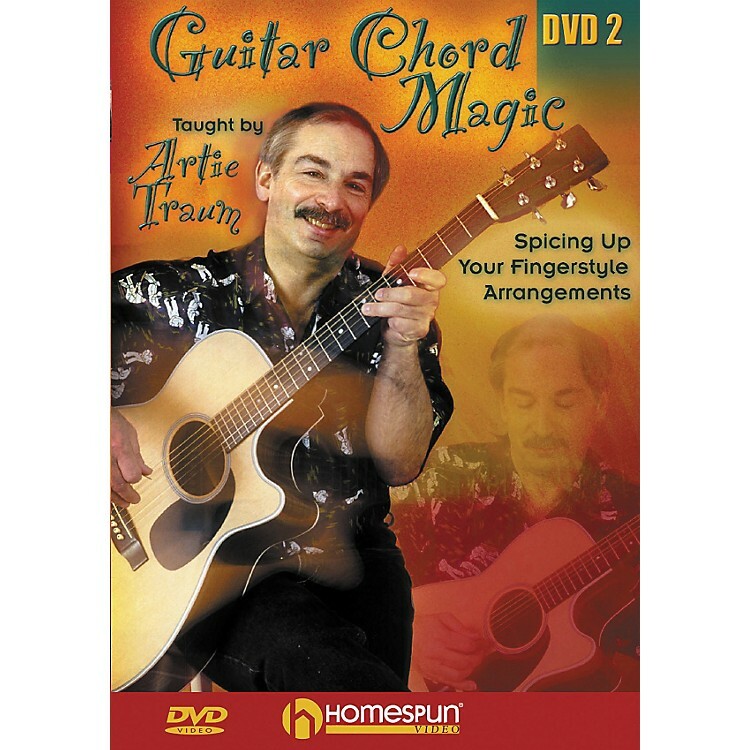 In the Guitar Chord Magic DVD, Artie continues his exploration of the guitar's harmonic possibilities with easy but effective chord shapes, progressions, moving basses, harmony lines, instrumental compositions and song accompaniments. Includes chords. 60 minutes.